The Sunday bird walk went to Nanoose Bay. The morning was cloudy and cool. Two Trumpeter Swans flew high over head. Several Varied Thrush were spotted high in a conifer tree just off the trail. A Hairy Woodpecker was seen feeding in a tall tree. 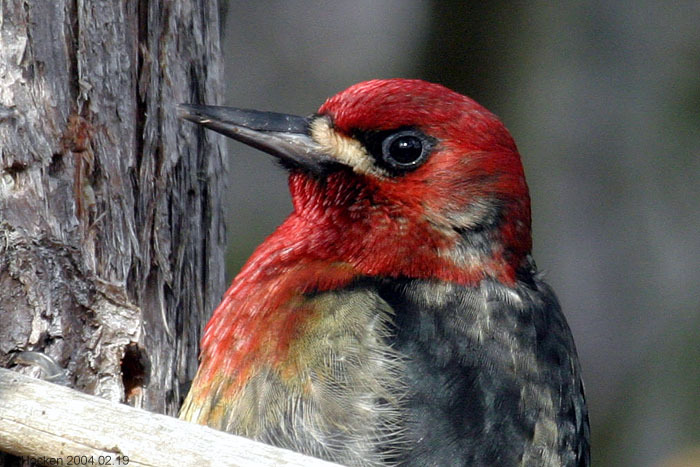 A Red-breasted Sapsucker was seen perched in a tall conifer. Two Ruby-crowned Kinglets were seen chasing each other near the trail. Many Double-crested Cormorants, Pelagic Cormorants and a Brandt’s Cormorant were seen resting on the oyster beds offshore. Common Mergansers, Red-breasted Mergansers and Hooded Mergansers were seen on the Nanoose Bay during the morning. Two Turkey Vultures were seen circling above Highway19a near French Creek. 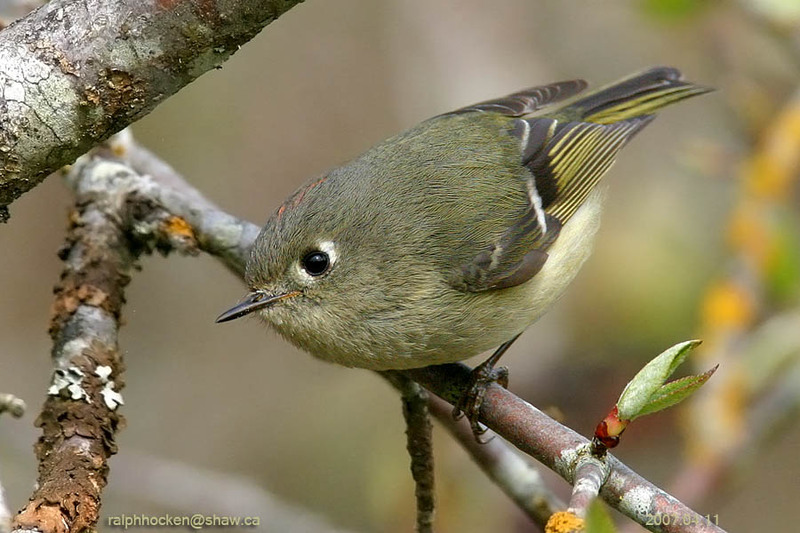 The Tuesday bird walk on December 05, 2017 will be going to Columbia Beach in French Creek, depending on the weather! Meet at the Parksville Community Park (at the parking lot in front of the Lions Club Playground) at 9:00 a.m. or at the parking area off Admiral Tryon Blvd. (turn onto Columbia Drive off highway 19a then turn right onto Admiral Tryon Blvd. Go about one hundred yards and turn left to the parking area) at about 9:15 a.m. The Sunday walk on December 10, 2017 will be going to Buttertubs Marsh in Nanaimo, depending on the weather. 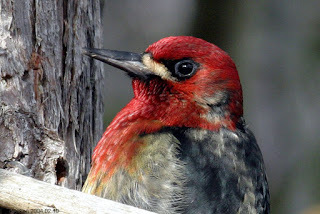 Meet at the bird store at 9:00 a.m. or at the Buttertubs Marsh, main parking lot off Bowen Road at about 9:15 a.m.